Hamburg (renewablepress) - The Nordex Group's new business continues on its upward trend. Now the wind turbine manufacturer has won new orders for wind farms from Greece. TERNA ENERGY SA has ordered a total of 36 machines of different models with a capacity of 108 MW. The orders also include a Premium Service contract covering five years with an option to extend for a further five. 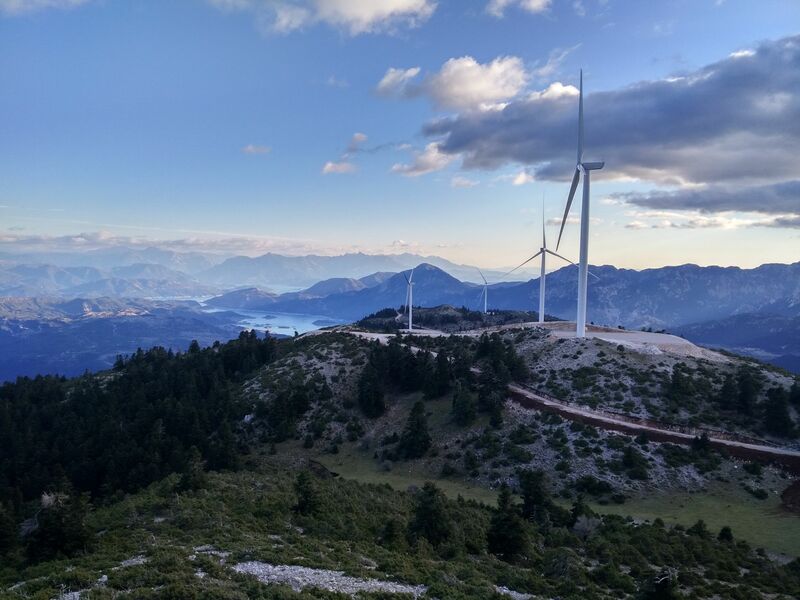 "We are delighted that TERNA ENERGY, the largest developer, operator & owner of renewable power plants in Greece, has opted for our turbine technology," says Patxi Landa, Chief Sales Officer of the Nordex Group. TERNA ENERGY Group’s total installed capacity currently accounts for 986 MW. The Group has installations of 561 MW in Greece, 293 MW in the USA and 132 MW in Southeast Europe. At the same time, the company has currently under construction or ready for construction 301 MW in Greece and abroad. Overall, the company operates, is constructing or has full licensing of 1,287 MW of RES installations in Europe and the USA. The Nordex Group has strengthened its activities in Greece and opened a sales office in Athens in the summer of 2018. With this newly established focus strategy and its current expansion of the local presence, Nordex is able to react more directly to customer demands and handle projects in Greece even more efficiently.